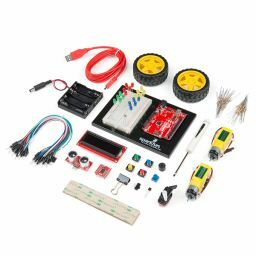 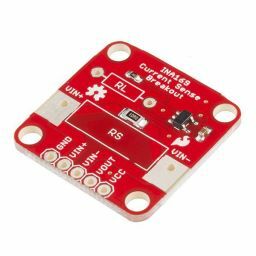 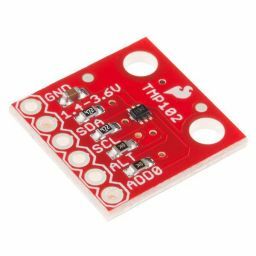 SparkFun Current Sensor Breakout - INA169. 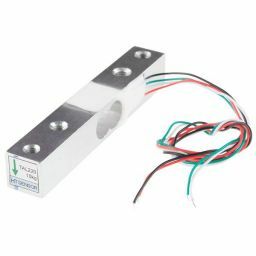 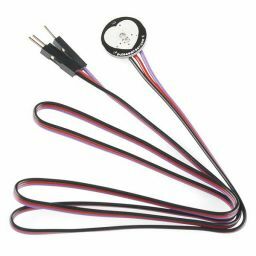 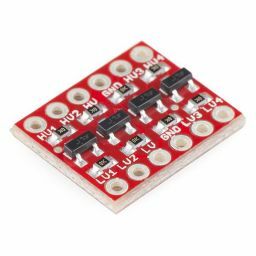 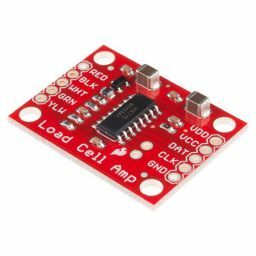 SparkFun Load Cell Amplifier HX711. 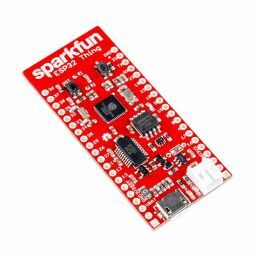 Sparkfun ESP32 Thing - wifi compatible microcontroller. 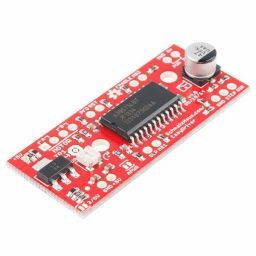 SparkFun FM Tuner Basic Breakout Si4703. 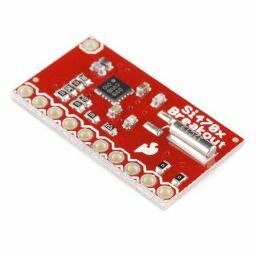 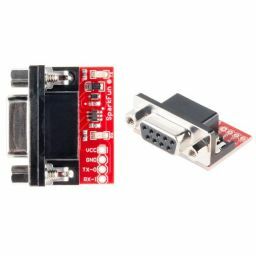 Sparkfun RS232 Shifter - SMD. 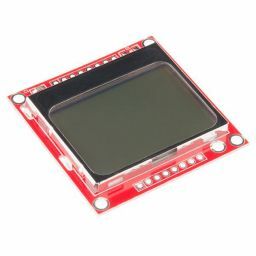 Grafische LCD 84x48 gebaseerd op Nokia5110.